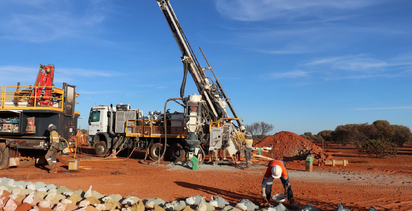 SOUTH Africa’s Gold Fields has taken advantage of the rise in Red 5’s share price to sell its 19.9% stake. 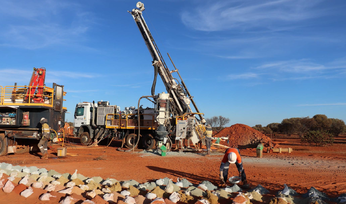 Gold Fields sold its 249.6 million shares for A12c each on market, realising proceeds of $29.6 million. 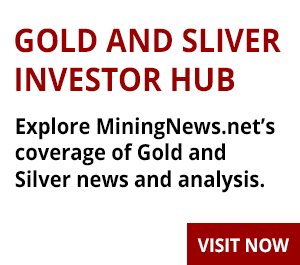 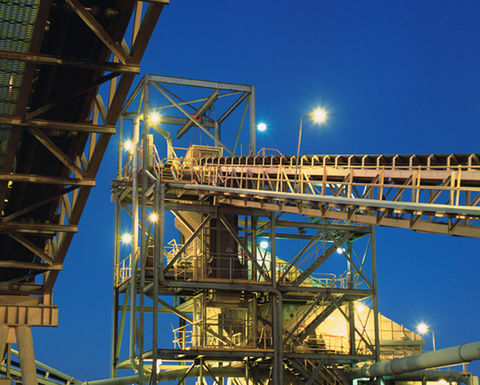 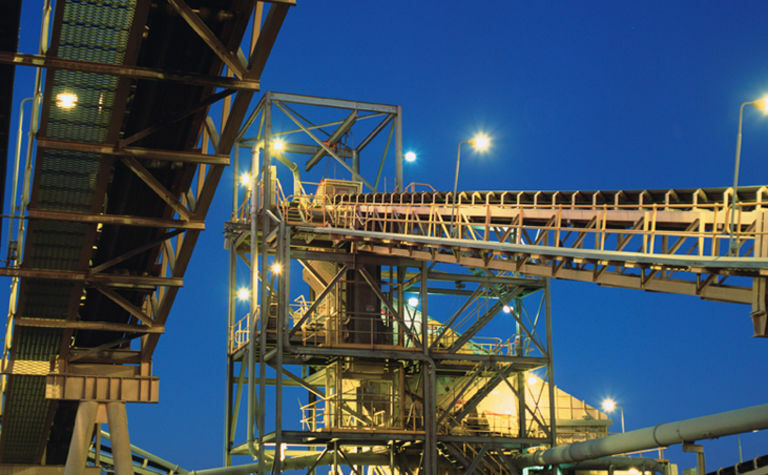 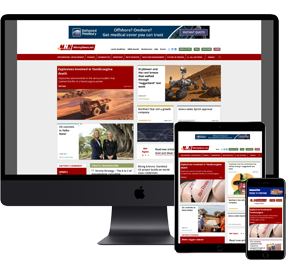 The company acquired the stake via the sale of its Darlot gold mine to Red 5 for $18.